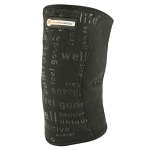 Push med Arthritis Elbow Brace allows easy application and removal with upper arm zipper. The Push med Elbow Brace is designed to provide infinitely adjustable extension limitation while allowing full flexion of the elbow joint. 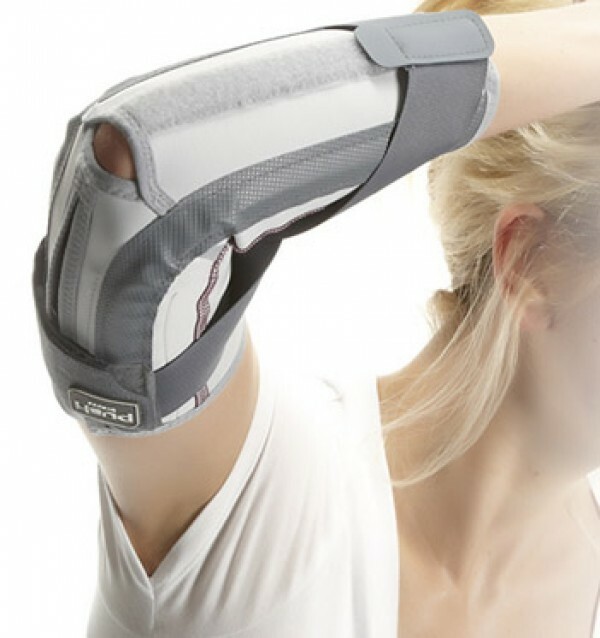 People with arthritis, osteoarthritis of the elbow, will find this durable brace features an upper arm zipper closure that makes it easy to put on and take off. 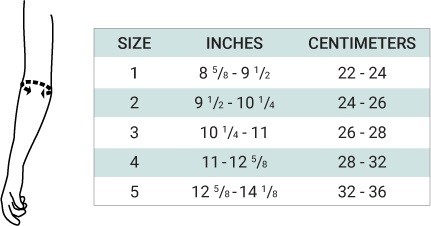 The Push med Elbow Brace allows users to easily adjust the restriction of extension of the elbow joint with one hand. The easy to use, functional strap system effectively prevents overstretching and is designed to withstand strong traction forces at different angles. The anatomical design and the silicone application keep the brace securely in place during activities. 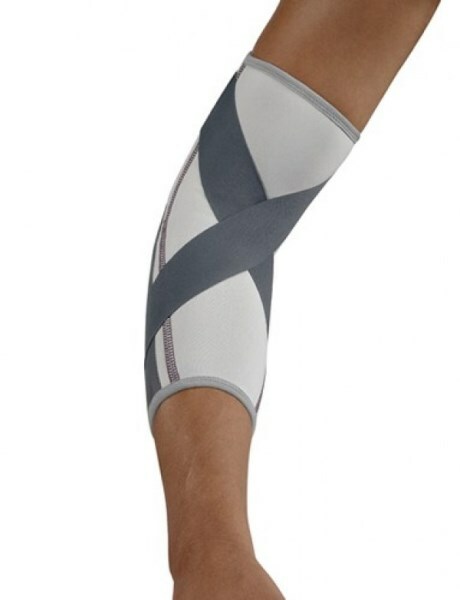 The lightweight, comfortable brace also helps control elbow edema with the circumferential elastic design. 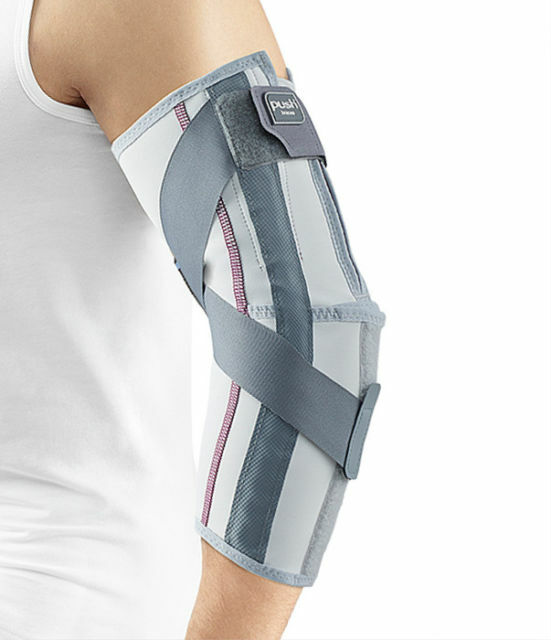 The Push med Arthritis Elbow Brace provides comfortable support for users with persistent overuse of the elbow, persistent symptoms after elbow dislocation or fracture, Osteoarthritis of the elbow, post-operative care following biceps tendon repair, or any situation where full elbow extension or hyper-extension is undesirable.